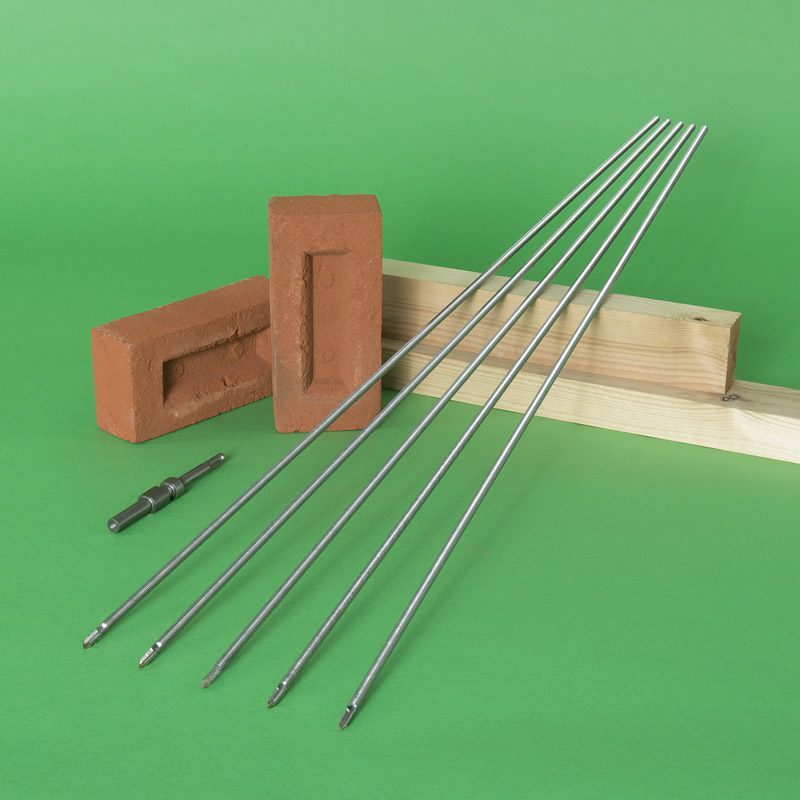 Remedial wall ties are most often used for reconnecting the inner and outer walls of an existing cavity-wall structure. 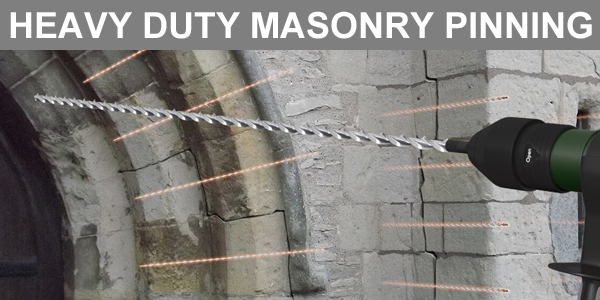 Wall tie replacement is often required when the original tying system loses strength as a result of corrosion. 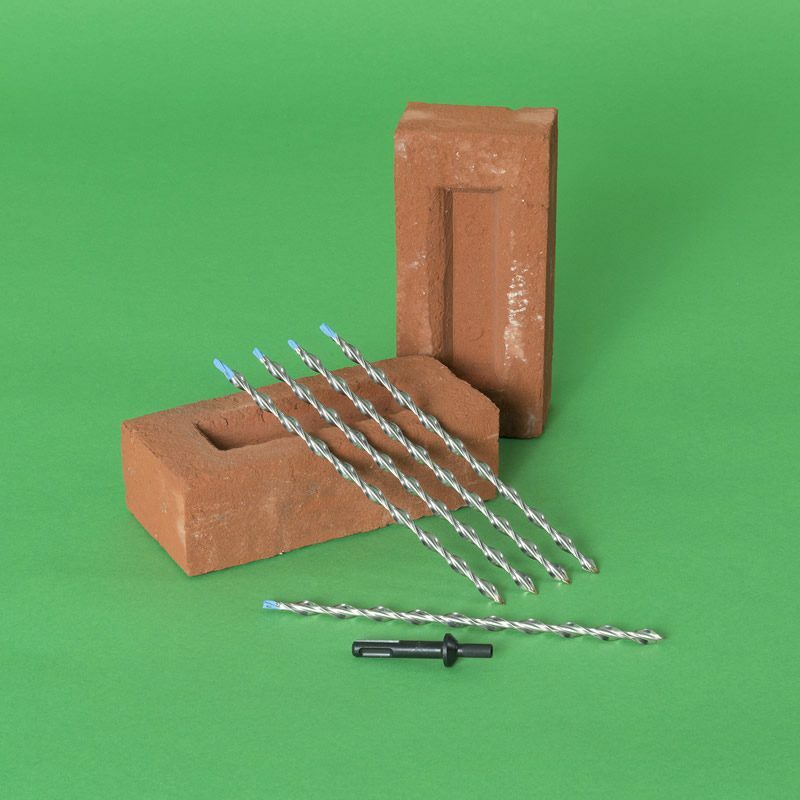 Sometimes replacement wall ties may need to be installed if the built-in ties have been incorrectly fitted; for example if not enough ties have been used, they are not embedded to the correct depth or the type of tie used is inappropriate for the building. 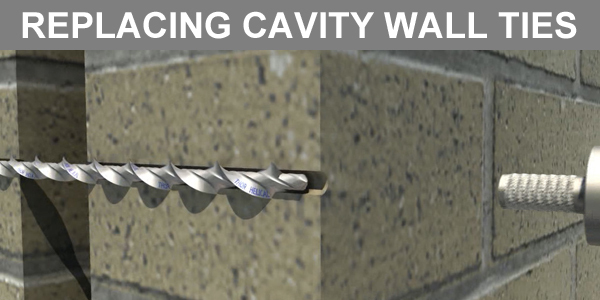 In addition remedial wall ties should have the means to prevent the passage of water across the cavity. 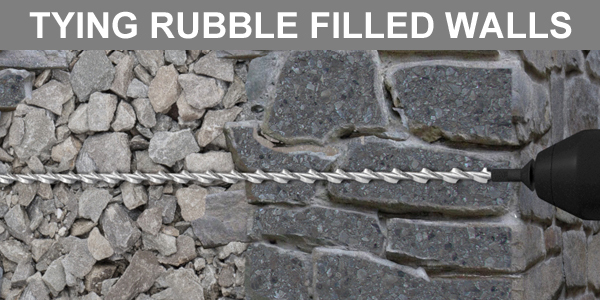 The use of remedial wall ties in strengthening existing structures is not limited to cavity wall tie replacement. Ties are invariably used for tying solid walls and rubble filled walls where one layer of the wall has become separated or has delaminated. 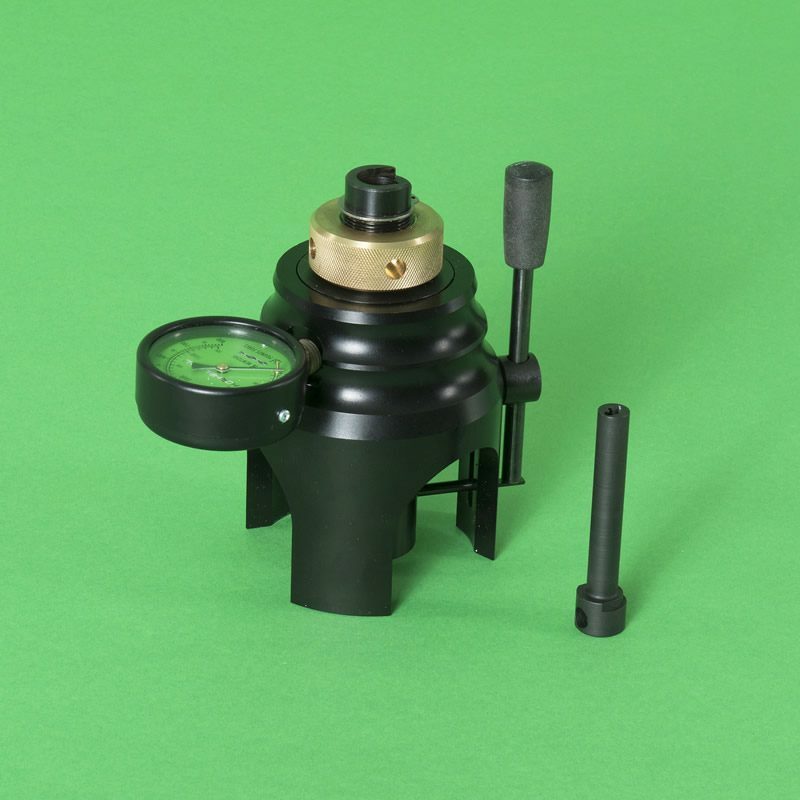 Additionally ties can be used to pin up loose brick or stone arches. 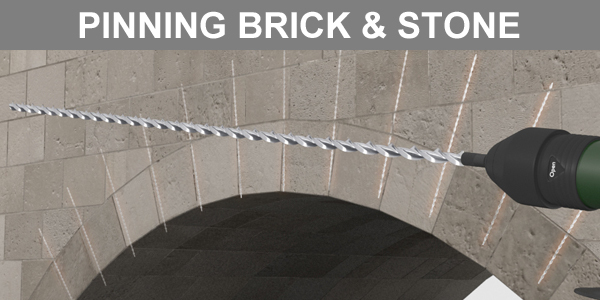 Extra-long wall ties are also used to add lateral restraint to bowing or cracked walls. 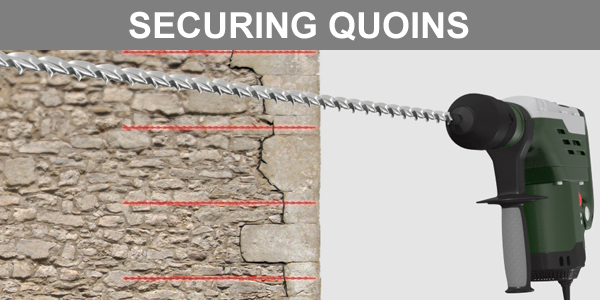 Various types of lateral restraint ties may be used to strap the outer wall of a building to an internal wall that runs perpendicular to it; for example strapping the façade of a building to its party-wall. 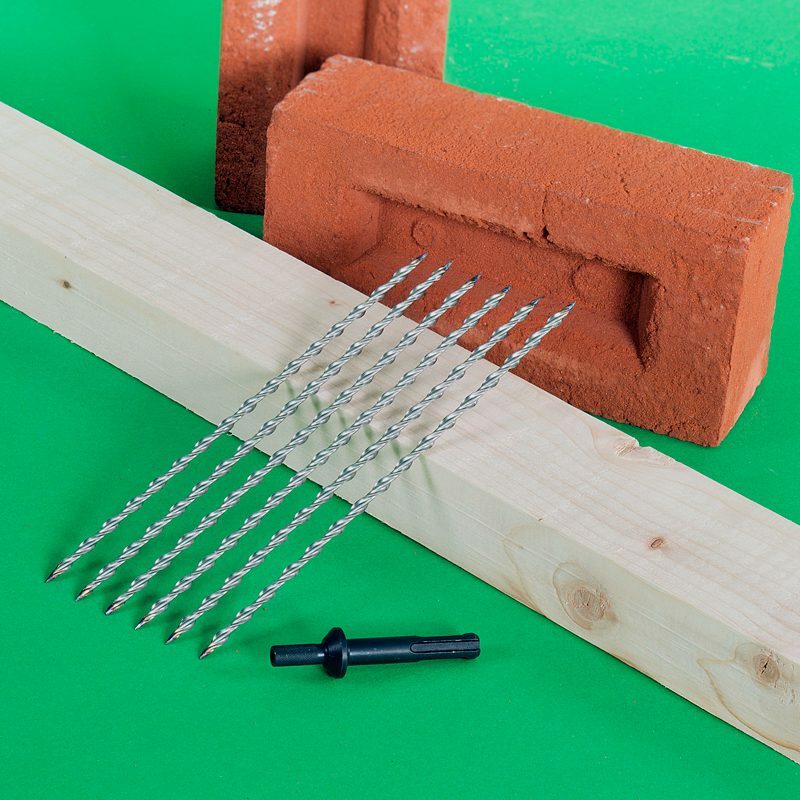 Long-series strapping ties are also frequently used to secure the façade of a building to the joists within the flooring diaphragm. 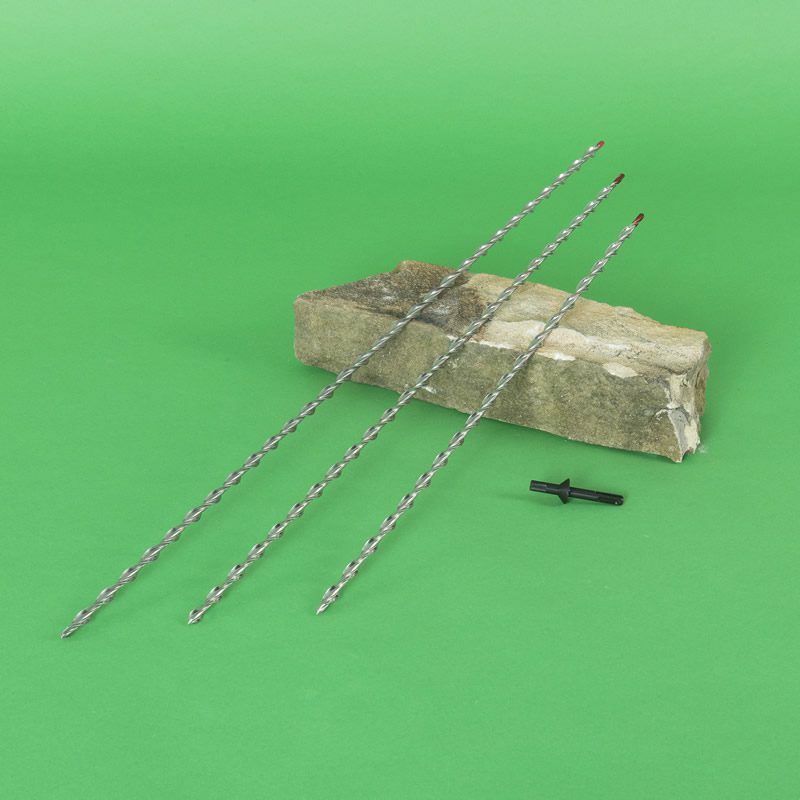 Drive-in helical wall ties having diametrically opposed work-hardened blades that corkscrew into pilot holes formed in brick, block, stone and concrete when driven with a lightweight impact drive adapter. 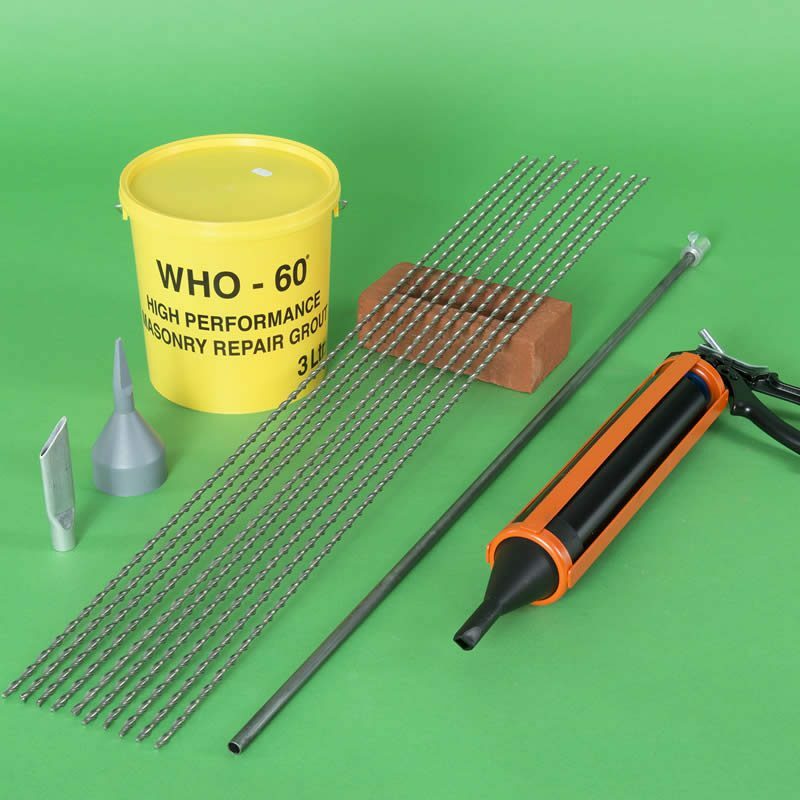 Helical wall ties with a continuous deep-trough helix that provides a great keying surface to enhance bonding when secured with resin, grout or mortar. 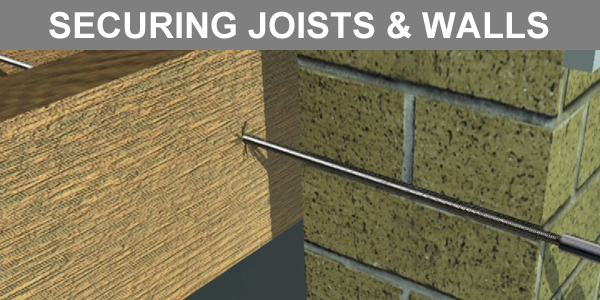 The use of remedial wall ties is not restricted to strengthening cavity walls. 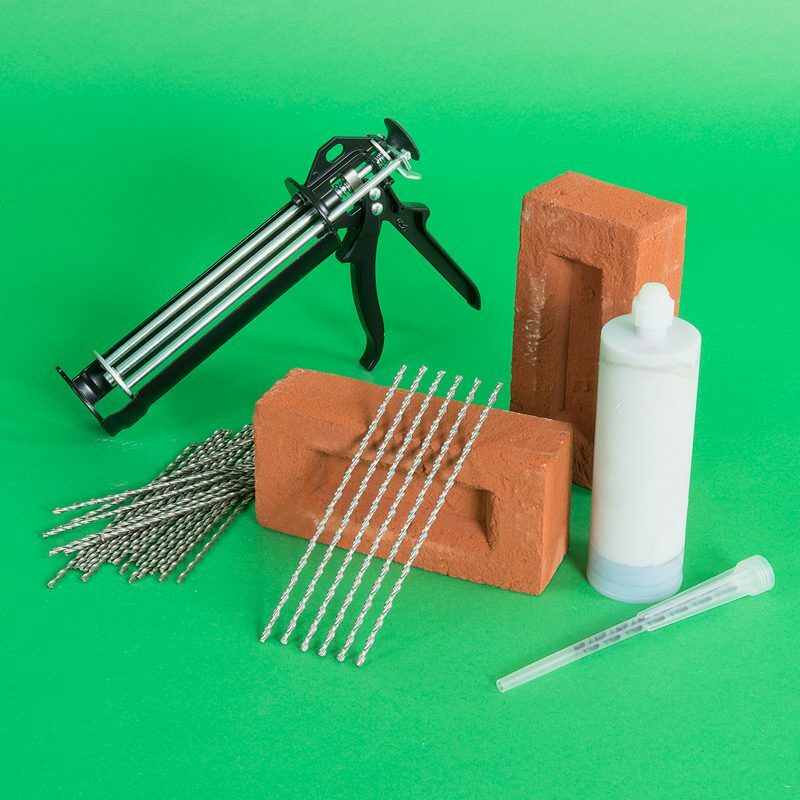 They offer a quick and easy solution to the problem of strengthening masonry arches, bridges and parapet walls.